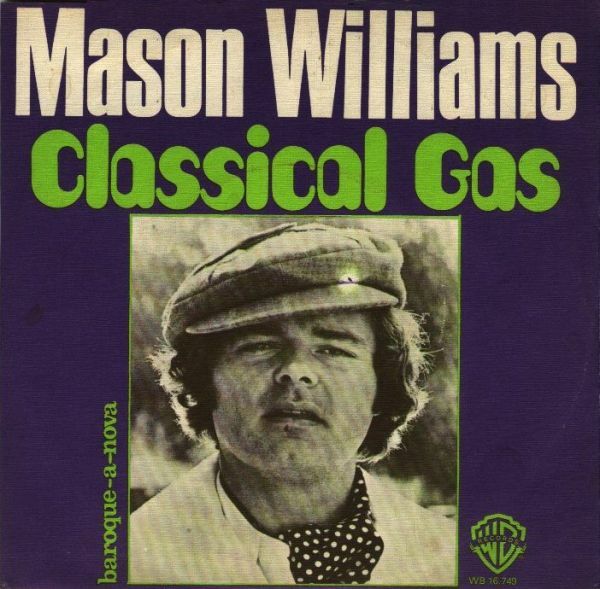 The Classic “CLASSICAL GAS” by Mason Williams made famous in the late 1960s custom arranged for brass quintet with rhythm section and featuring the guitar in the original key of A minor. This includes a transcription of the original guitar part. 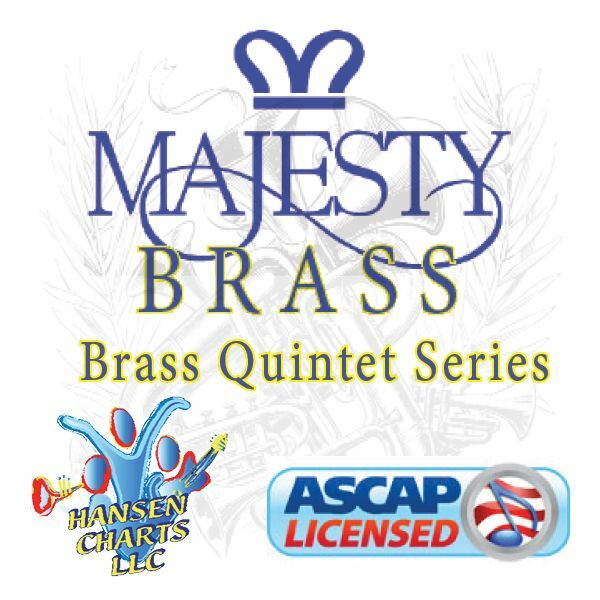 This also includes sub horn parts including alto sax for 2nd trumpet; tenor sax for horn and baritone sax for trombone 2. Be sure to listen to the MIDI audio of this arrangement. Note that in the original beginning part, the guitar is very rubato and played freely. The sample track is more ridged.